All songs in this compilation of KJY-SJ duets are chosen from 1981-2001 era as previous compilations covered major songs from 1961-1980. 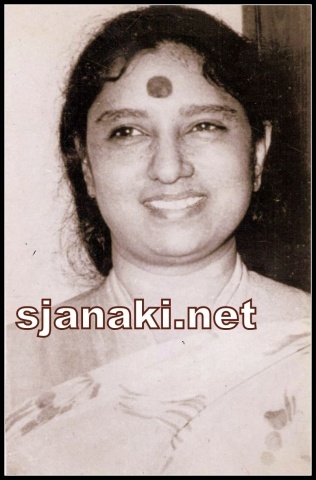 80% of songs here are from 1981-1985 which can be considered as Golden period in Career of S Janaki in Malayalam Cinema as she was delivering hits after hits and was winning awards every year during this period. 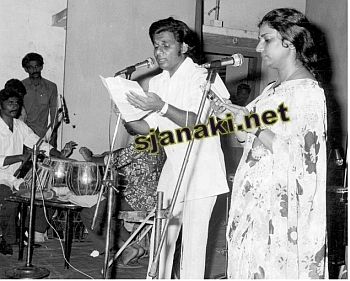 KJ Yesudas was also at his peak during this period and thus the number of hits they delivered is high during this period. Though Major hits were covered in previous compilations, Songs in this compilation like “Ilam Manjin” are equally interesting. Enjoy this collection of melodies and stay tuned for more!